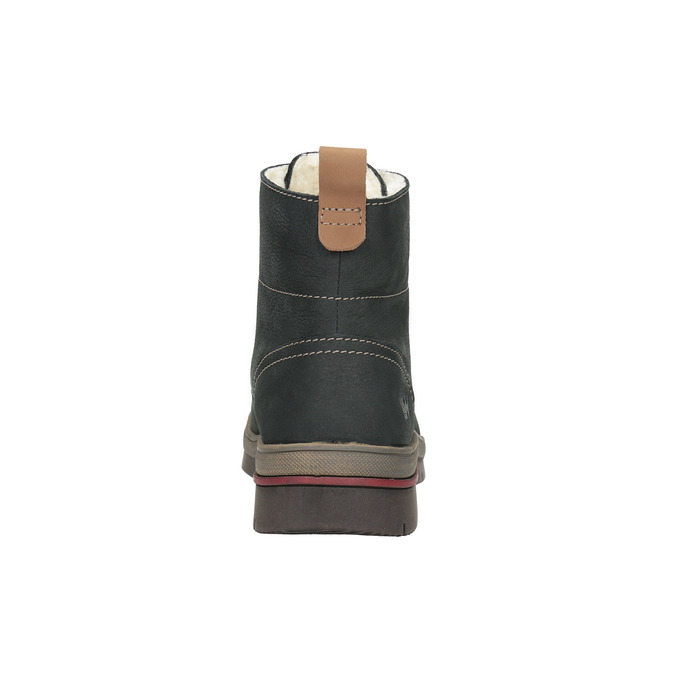 These Weinbrenner ladies’ ankle boots are the ideal choice for perfecting your autumn or winter style. 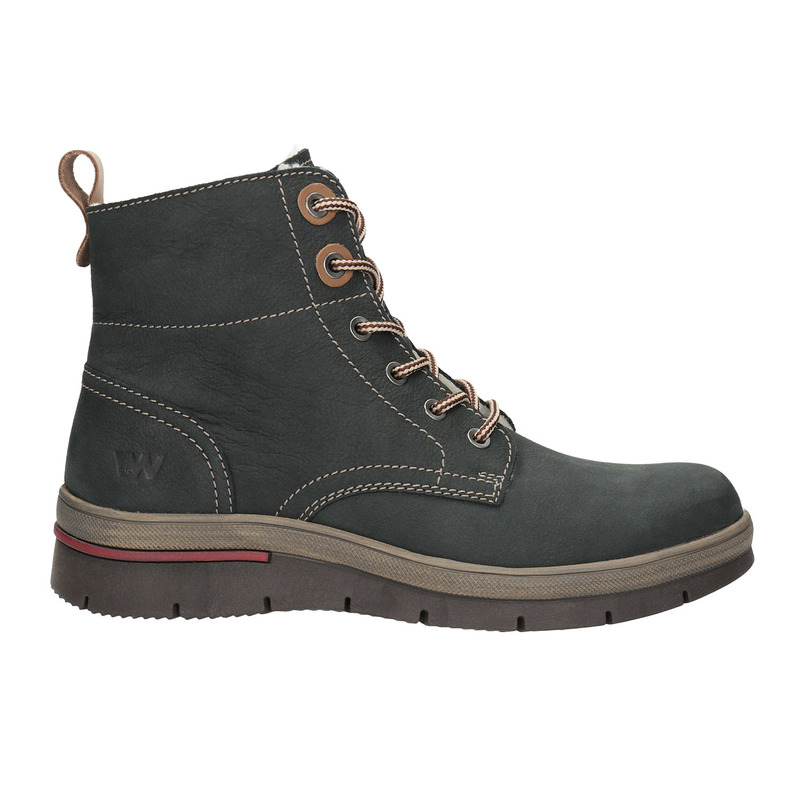 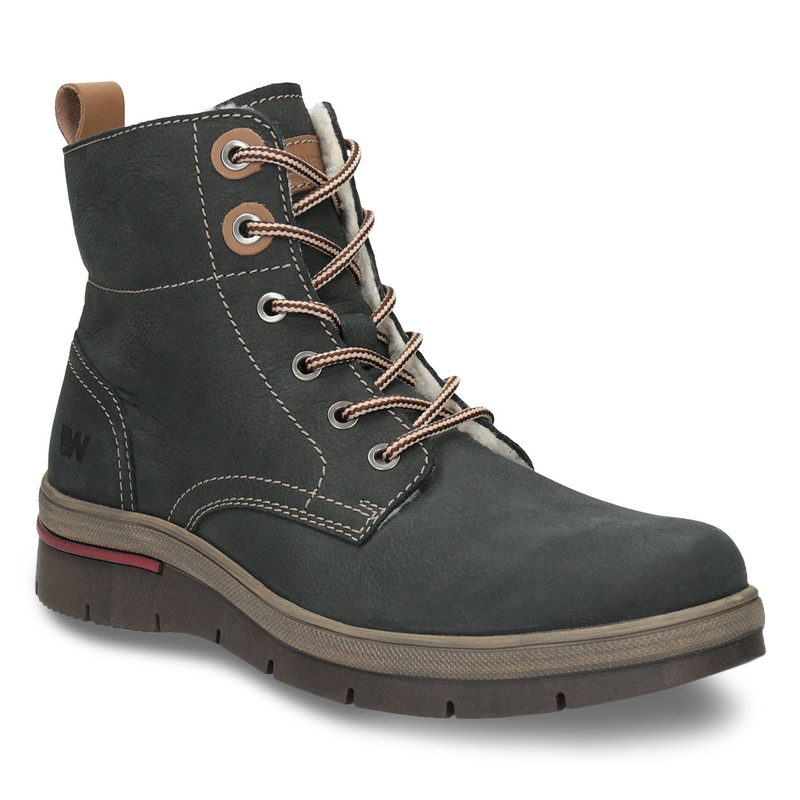 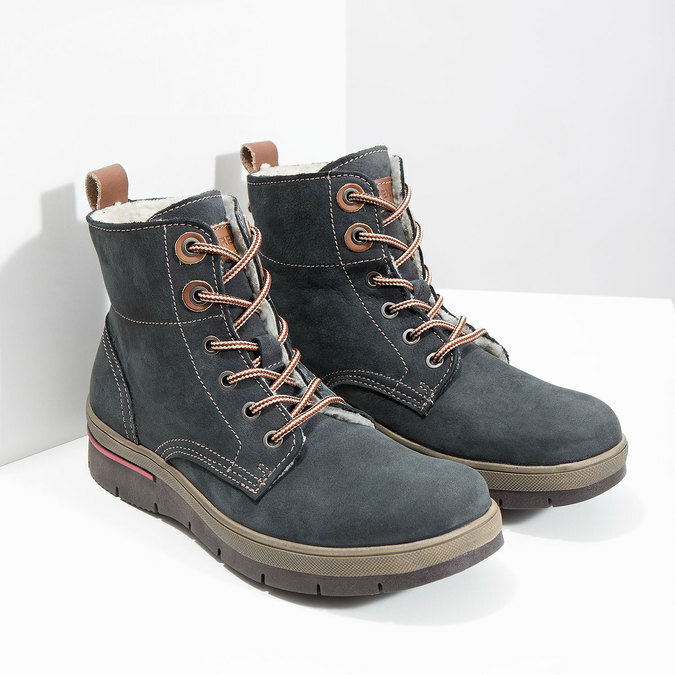 The leather upper features subtle stitching and the brand logo. 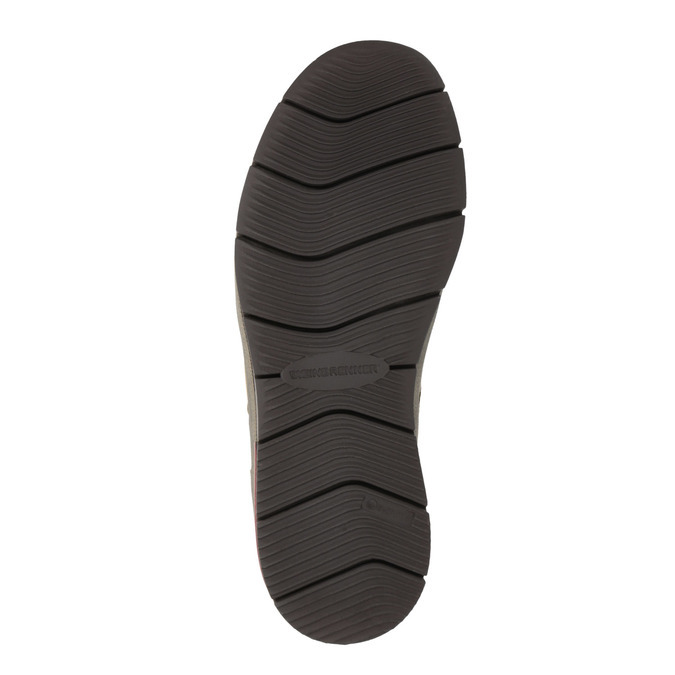 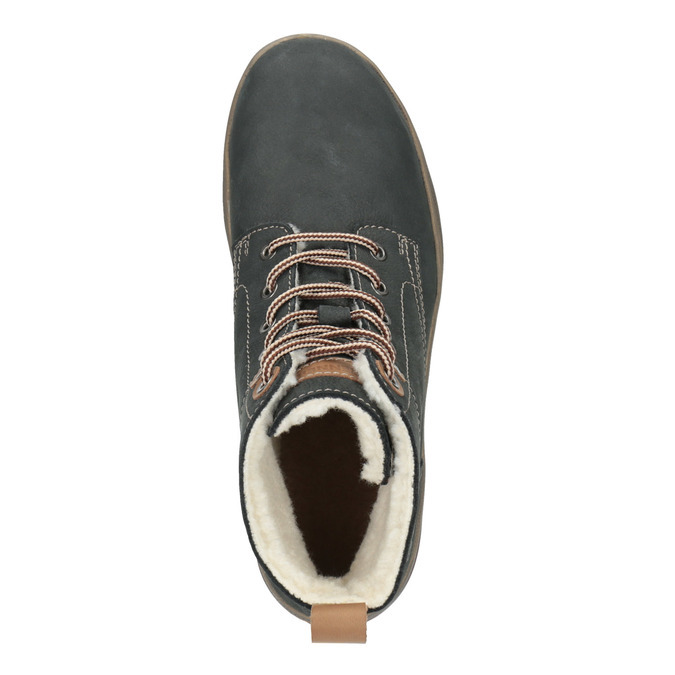 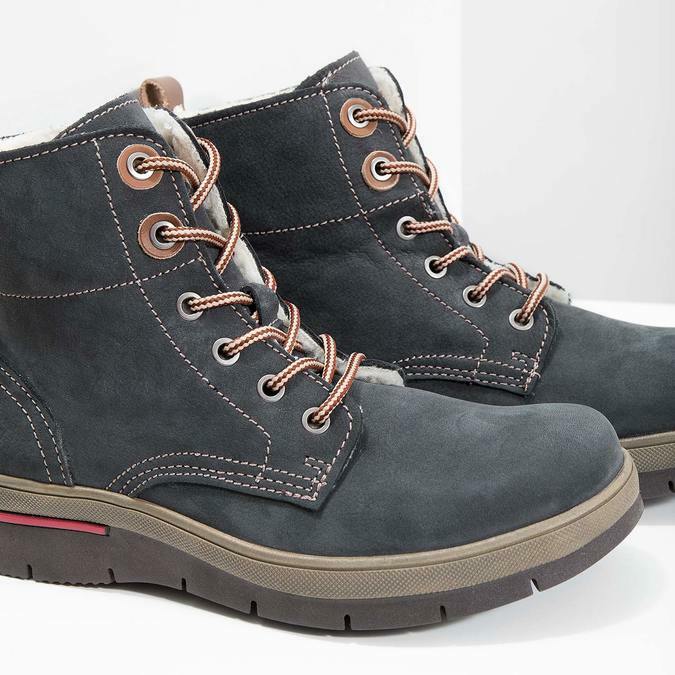 The fur inside will keep your feet warm and the structured sole is comfortable to walk on all day long. Combine with your favorite casual outfits.